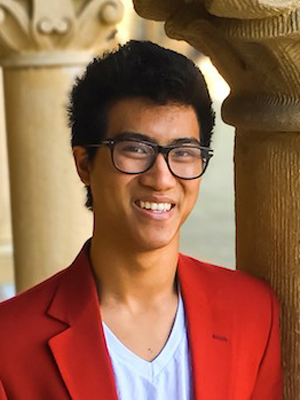 Khoi is an undergraduate at Stanford University majoring in IDEAs (Immersive Design and Engineering Applications). Khoi has worked in VR/AR for over two years building research experiences at the Stanford Virtual Human Interaction Lab, games at Subdream Studios, and enterprise software at STRIVR. He’s excited about mixed reality applications in games, art, storytelling and education.